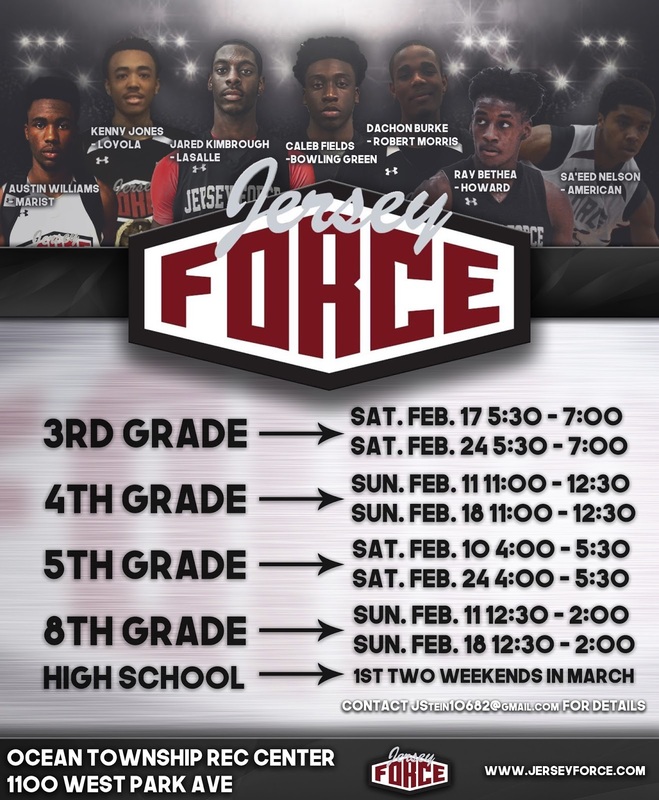 BASKETBALL SPOTLIGHT NEWS: Jersey Force AAU Tryouts Coming Up! The Jersey Force has turned into one of the top AAU programs in the Tri-State area while sending numerous players to Division 1 colleges. They have tryouts coming up. Check out the dates on the flyer above. For more information Contact JStein10682@gmail.com or visit www.jerseyforce.com.